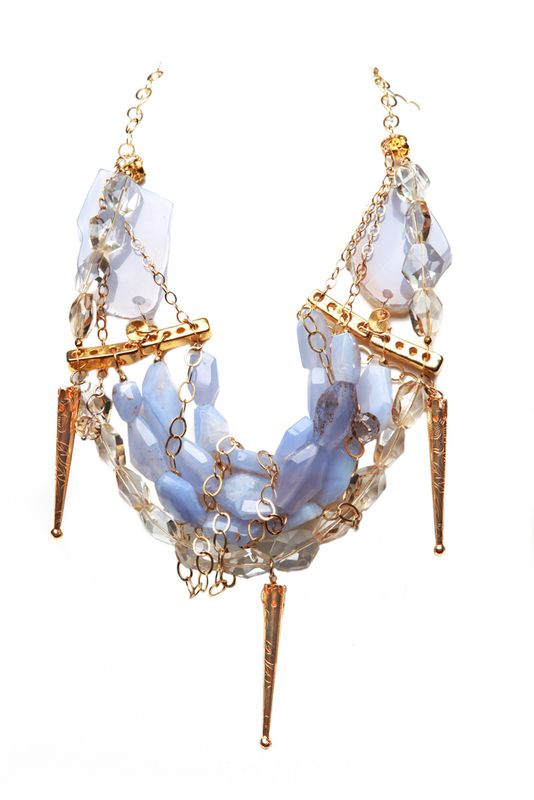 Lavender faceted chalcedony, crystals, gold-plated pendants & 14k gold-fill chains. Limited collection piece. 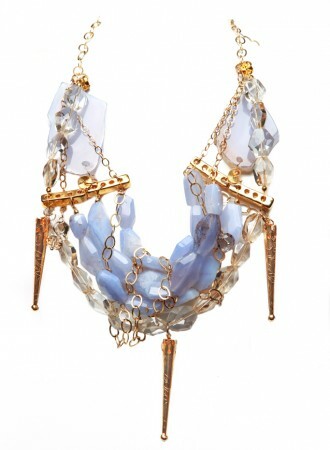 As seen on Lindsay Lohan.